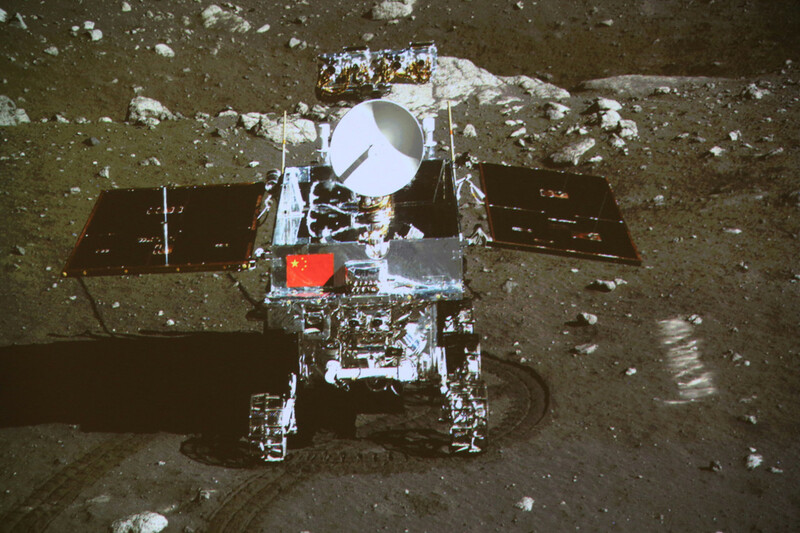 China’s Chang’e-3 lunar probe landed on the Moon Saturday evening, China time, Xinhuanet reports. The country’s first moon rover, which was on board the probe, separated from the lander early on Sunday. China expects to gain a scientific understanding of the moon and develop its space technologies through its lunar program, said Wu Zhijian, spokesman with the State Administration of Science, Technology and Industry for National Defense. China’s lunar program has also brought technological progress in the development of carrier rockets, deep space communication, remote control, artificial intelligence, robotics, new materials and new energy, he added. Data collected through the Chang’e-1 and Chang’e-2 probes are open to scientists across the world, according to Wu.